On Sunday, for the Eagles, DeMarco Murray opened the game as the starting RB. Murray was only given 8 attempts and finished with 9 yards. He also totaled 4 catches for 11 yards with one drop. Although Murray scored 2 touchdowns Sunday, his season debut as an Eagle was underwhelming. Where the Eagles and Murray were able to find some success running the ball was out of the shotgun with 2 pulling guards on a handoff sweep. 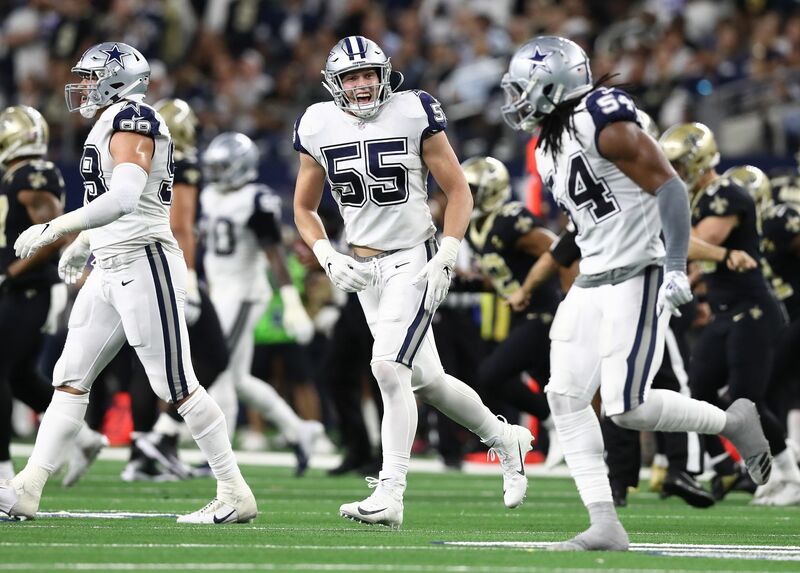 It will be important on Sunday for the Cowboys linebackers to be able to shed the guard's block and make a play on the ball carrier. Another thing to look for on Sunday is the Eagles would deploy an empty set with Murray split out wide, all the way to the sideline. Sproles, for the Eagles, Plays a very similar role in which the Cowboys hope Dunbar can play this season. Sproles lined up as the primary punt returner on Sunday and a dangerous one at that. While he had some nice returns, Sproles' biggest impact came as a receiver out of the backfield. 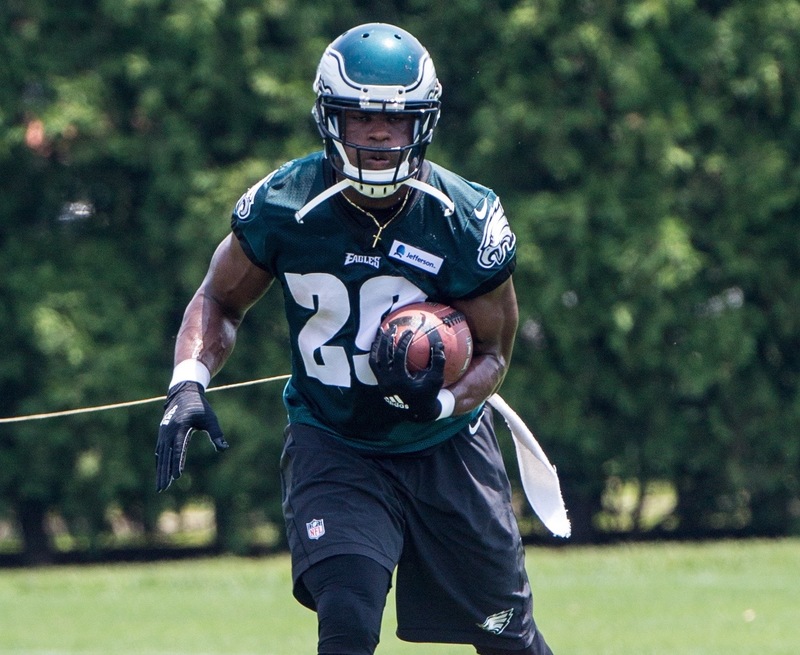 This past sunday the Eagles utilized Sproles with a wide route tree. Darren got open running button hooks, short out routes, and designed screenplays. It is also worth noting that Darren Sproles was the RB on the field when the eagles went to the 2-minute offense. He finished the night with 5 carries for 50 yards and 7 catches for 76 yards. It will be interesting to see how Rod Marinelli decides to stop Sproles as he is a walking mismatch problem. Out of the 3 running backs used in the Eagles committee, Mathews was given the least opportunities and looked the least impressive. 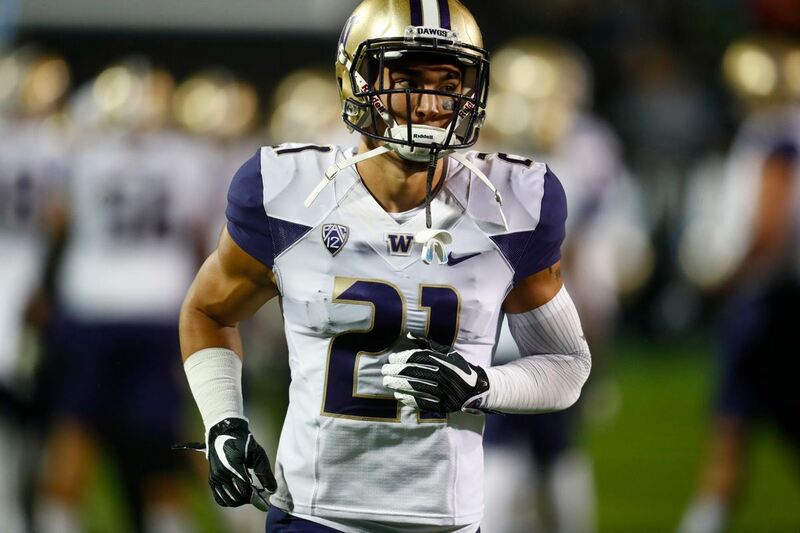 Mathews was known for his physical running style in San Diego, which was on display during his 1-yard touchdown run. Aside from Mathews touchdown, he struggled to get anything going. Mathews finished the night with 3 attempts for 4 yards, along with 3 catches for 24 yards. As a whole the Eagles have a very talented backfield. They have a wide variety of backs that can beat you in different ways. 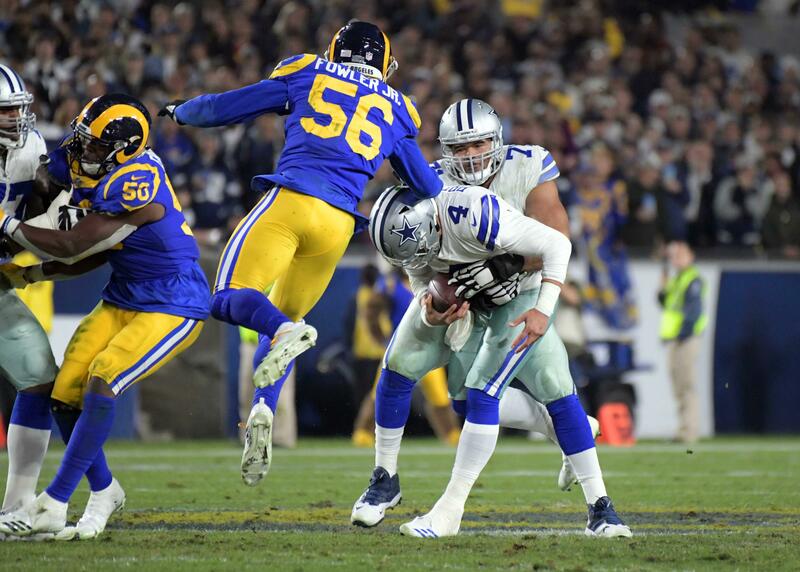 Each back is dangerous with the ball in their hands, and for the Cowboys to have success they can not allow yards after the catch or yards after contact. The Cowboys have their work cut out for them as they prepare to take on the Eagles Sunday.